Author: IUCN GGO. (1999). (A. C. Escalante, M. Del Rocio Peinador, L. Aguilar, & A. E. Badilla, Authors). This series makes an effort to provide concrete suggestions and recommendations for incorporating a gender equity perspective into every stage of the project cycle. 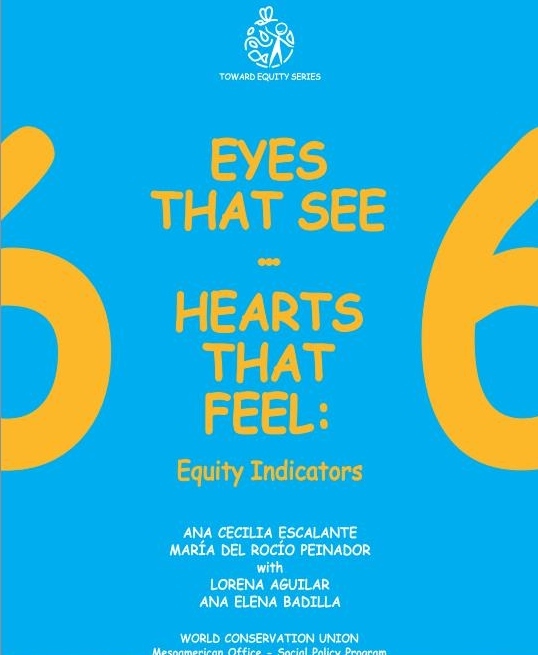 This module of the Toward Equity Series explains the development process, fundamental concepts, suggestions for activities, and the nine dimensions of gender equity indicators.